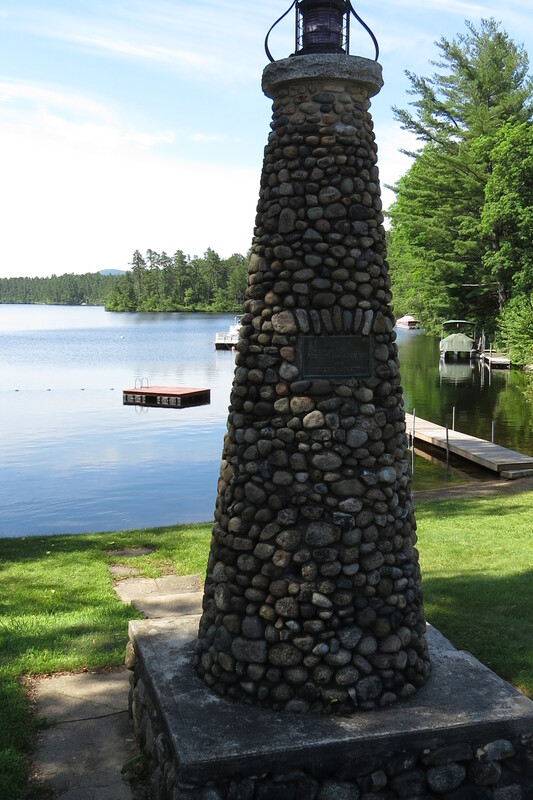 The Memorial Lighthouse is located at the head of Silver Lake. Cummings enjoyed this view of the Lake while waiting for Marion Morehouse to pick up their mail from the Depot across the street. 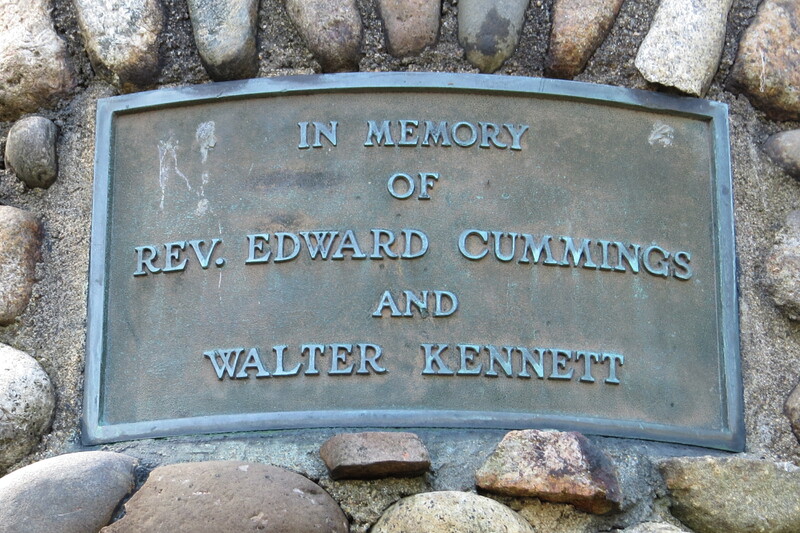 The stone pillar was built in part to honor Cummings’ father who developed the eastern shore of Silver Lake. The Cummings’ place on the lake, “Abenaki”, built c 1910-1911, is best seen by boat.